If you’ve got a great business idea and you’re between the ages of 15 and 29, you should definitely consider going after one of the local grants now available through the Summer Company program. Nine grants are available through Peterborough & the Kawarthas Economic Development and seven are up for grabs through the Kawartha Lakes Small Business and Entrepreneurship Centre. Applications must be received by May 19, 2018. Summer Company is the Government of Ontario’s flagship youth entrepreneurship program that connects students ages 15 to 29 with training, mentorship, and the funding needed to start a summer business. And according to past Summer Company participant, Brigh Findlay-Shields, it’s is a low risk way to start and grow a successful business. Findlay-Shields was only 16 when she applied to the program. She was young, competitive and she had started to take an interest in equestrian jewelry that allows riders to personalize their tack. A rider from a young age, she sensed there was an opportunity to sell the small charms that can be attached to bridles, or used in other ways, like zipper-pulls. Once enrolled in the Summer Company program, she got to work building a website at darlingequine.ca to launch her online business. And while the program’s start-up funds helped with ordering stock and with web development, it was the workshops and mentoring that made the biggest impact on the new entrepreneur. Marketing workshops helped, especially when it came to social media marketing. Findlay-Shields says she really appreciated learning how to build and develop a community through social media, how to share resources with her fans and followers, and how to convert that community support into actual sales. Now, a few of years later, the business is still running. Findlay-Shields is studying at the University of Toronto and she runs Darling Equine in her free time. The company has grown to include a clothing line and she sells on both Etsy and Shopify. She’s continued to grow her community and she says that learning by doing was a great experience. People in this program were always listening and understanding. They understood that young entrepreneurs are the future. Alexis Wilson agrees. She completed the Summer Company program last summer and her arts-based business, The Tiny Talents Arts Company in Fenelon Falls (73 Lindsay Street, Fenelon Falls), continues to thrive. Wilson says she thought the program was just for students looking to develop a trade, but her mom encouraged her to pitch her own arts-based idea. Wilson wanted to launch a triple-threat program for kids that would teach music, dance, and acting. Wilson’s mom was right and the Tiny Talents Arts Company was launched. 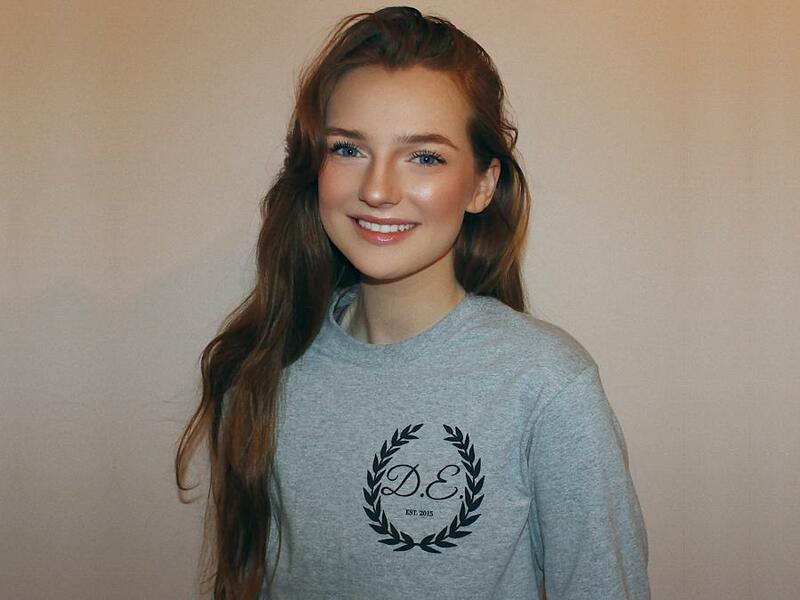 Although stage fright is not an issue for Wilson, who has been acting and dancing for as long as she can remember, she was definitely scared to start a business at such a young age but looking back, she says it was worth facing her fears. I went to the meetings and workshops and I loved the social media lessons and learning how to market. Wilson used some of her start-up funds to purchase art supplies and everything else she needed to get her kids’ program off the ground. She jumped into marketing and promotion and started signing kids up. The young entrepreneur ran two weeks of summer camp in July and another two weeks last August. At the end of the summer she had a musical production of “Aladdin” ready to go and everyone gave a great performance. Wilson says she loves what she’s doing and it always feels good when the kids she has worked with see her in town, and say they can’t wait to come back again. Parents are happy too, filling her Facebook page with warm compliments and enthusiastic encouragement. Wilson is planning on a future path that involves teaching and performing. 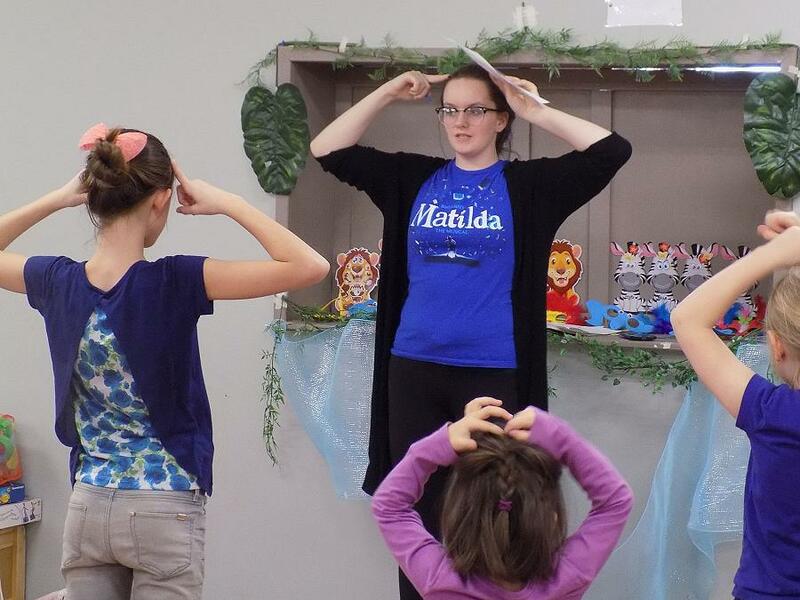 While she works to complete her final studies at Fenlon Falls Secondary School, she’s still running her studio and offering afterschool, weekend, and holiday programming and she’s got big plans for this summer with more camps and shows at her studio. Wilson says she’s trying to work on a plan now to help manage growth, to teach more kids, and to keep her approach as individual as she can. Both Summer Company participants say they are grateful for the support, learning, mentorship and success that they found through the program. 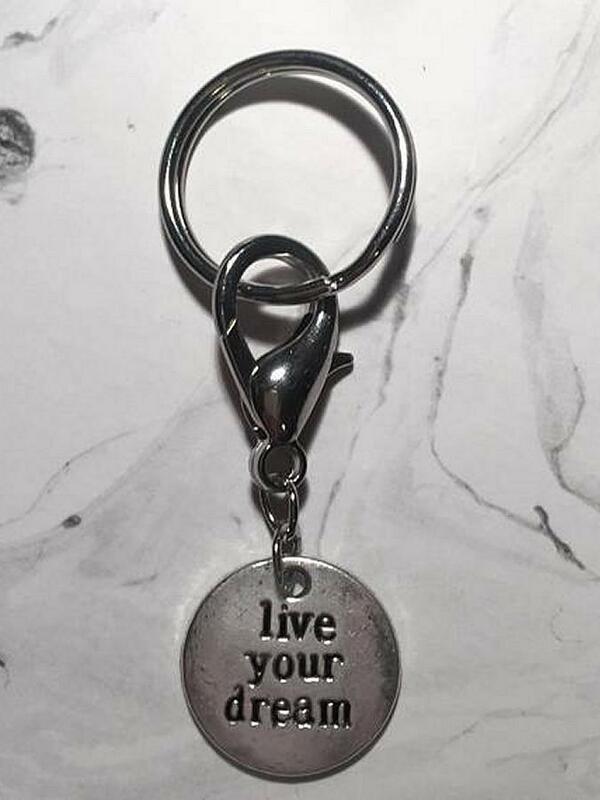 The young women believe that the unique experiences that they had will help shape their lives for years to come and they both appreciated being able to build a business with so little risk and so much support. These are all reasons why they are both encouraging others to apply to the Summer Company. 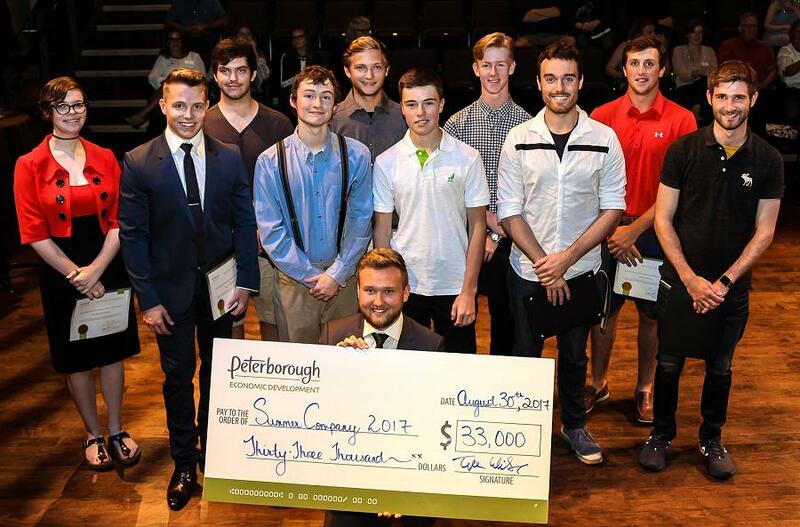 Both the Peterborough & the Kawarthas Business Advisory Centre and the Kawartha Lakes Small Business and Entrepreneurship Centre deliver the Summer Company program, which helps students navigate the business plan writing process and financial management. Throughout the summer, students will have the opportunity to take part in the same workshops that Wilson and Findlay-Shields raved about. This will be our seventeenth year delivering the Summer Company program, an amazing program for developing career skills and experiential learning for our region’s youth. Diane Steven is manager of the Kawartha Lakes Small Business and Entrepreneurship Centre. She says she is always amazed to see the transformation that each of the Summer Company participants goes through over the summer months. “They begin the summer so shy and unsure of themselves but by the end of summer they become true entrepreneurs,” Steven says. They begin the summer so shy and unsure of themselves but by the end of summer they become true entrepreneurs. The deadline for applications is May 19, 2018. This highly sought-after program fills up quickly so applicants are encouraged to apply online. For more information and application instructions, visit www.ontario.ca/summercompany. Staff at the Peterborough & the Kawarthas Business Advisory Centre and at the Kawartha Lakes Small Business and Entrepreneurship Centre are available to answer questions and to help young entrepreneurs with the application process.